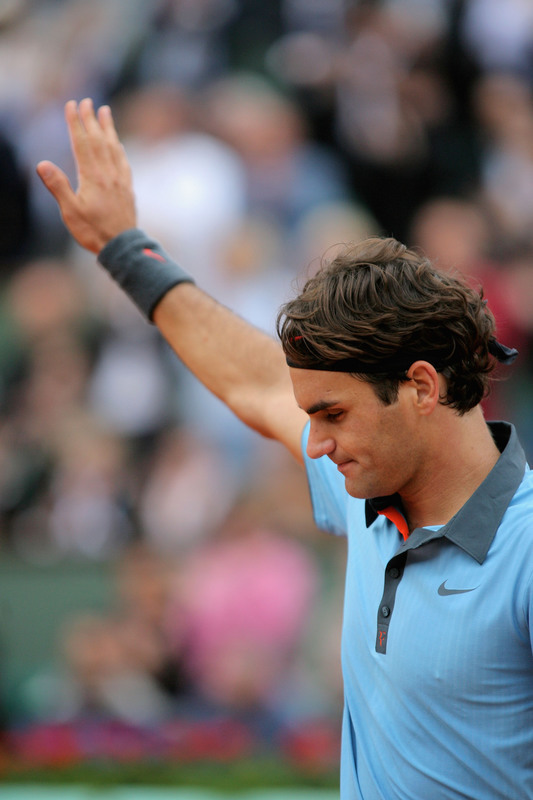 Roland Garros relief for Roger – But for how long will he be ‘the best ever’? 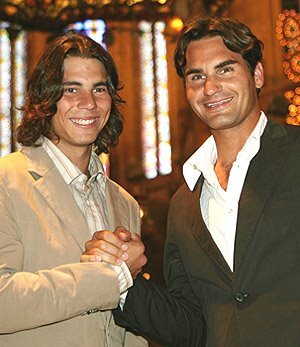 June 7 2009 saw tennis history being made once more, as Roger Federer finally achieved his destiny of winning the French Open and deservedly becoming the sixth man in history to have won all four Grand Slam finals. Yes, it wasn’t the dream final against Nadal – surely the Swiss would have enjoyed this milestone that much more if it came over his arch-nemesis. Some payback for that Wimbledon final last year, where millions of hearts (rewarded so richly in Paris last week) were broken as Roger’s bid for a truly unprecedented sixth straight title faded along with the light in the British summer evening gloom. The former world number one – who with this title equalled Pete Sampras’ astounding record of 14 Grand Slam titles – had already done more than enough prior to Paris to be considered as one of the greatest players in the history of the sport. Now, with the complete set and (unlike the last man to achieve the same feat; Andre Agassi), multiple titles in three of the four majors Federer really does deserve the accolade of ‘Greatest of All Time’. Some would argue that the great Rod Laver, still the only man in the open era to have won the calendar Grand Slam statistically holds this honour. However the unprecedented level of quality that has oozed through the entire top 100 and beyond in the modern game makes the achievements of Wilander, Sampras, Agassi and Federer that much more significant. Add to this, the jaw-dropping set of records the Swiss maestro holds in addition to his Grand Slam wins and you have a man who is still unrivalled in consistent quality. But it is one man, and despite the aforementioned deep pool of new talent flooding the ATP ranks right now – just one man who is threatening to eclipse Fed-Ex’s accomplishments. Already owning a 5-2 head to head advantage in Grand Slam finals against Federer, and having himself already won majors on all three of the different surfaces, world number one Rafael Nadal is poised to spoil the party and rewrite the history books once more. At 23, the Spanish superhuman and ‘King of Clay (and Grass/Rebound Ace?) has four years on his rival to amass similar title glory. This time last year, without yet transferring his clay court Major successes to any other surfaces there was still question marks on whether ‘Rafa’ could ever truly be as great as Federer and not just a one Slam pony/stallion. Nadal has answered such questions in emphatic fashion, he remains the number one player by some margin and if his knees stay firm, he is likely to cause Federer big problems at Wimbledon regardless of Roger new found confidence after Roland Garros. Whatever happens in the years to come, it will be fascinating to savour this ongoing rivalry that is the best the sport has ever paid witness. As with the loss of Henman and the last great practitioner of the serve and volley game, the eventual retirement of Federer will see the last great all-round champion to use natural technique and not muscles to achieve such god-like feats.